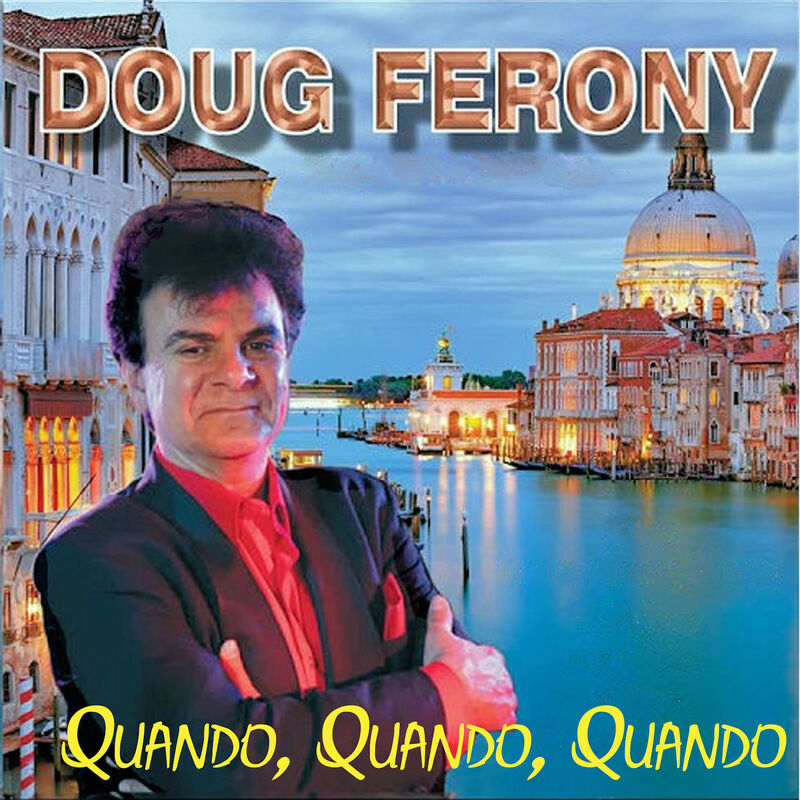 Doug Ferony's successor of an album "Sings Italian Favorites", was the one for all who love music, because it made those who heard feel good if not really good. Thus, after said album being out for sometime, a single titled "Quando, Quando, Quando". It's a Bossa Nova styled pop song of the Italian kind, that was written by Alberto Testa and Tony Renis back in 1962. The song being so timeless that many other artists, some majorly known such as Caterina Valente, Silvio Francesco ‘67 Engelbert Humperdinck ’68, Tony Renis ’88, to name a few. But not only did those but some more recent additions include such as Michael Bublé with Nelly Furtado in 2005. American entertainer Pat Boone had recorded the song in 1962, singing it with English lyrics written by Ervin Drake. Now that this track has been released from Doug Ferony's latest album, Bongo Boy Records is very proud to have both releases out for all to behold. With this said, the track and it's accompanying album going well together. 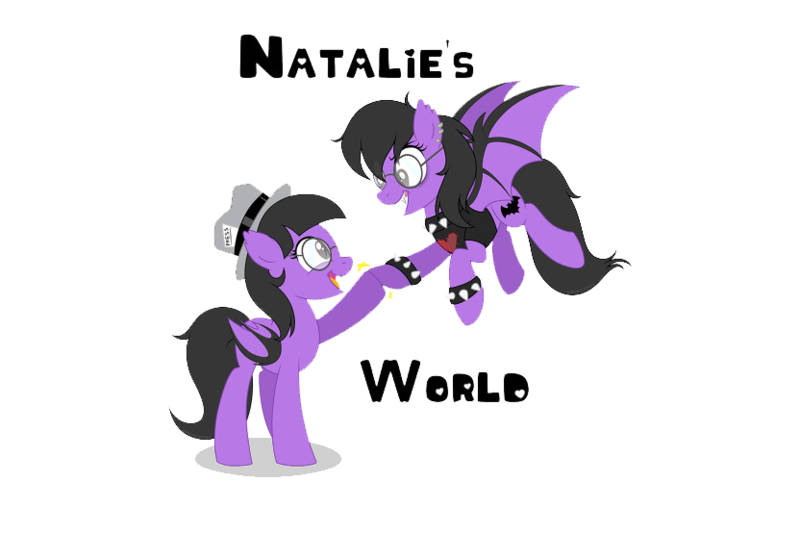 In fact, the song has this vibe that is very uplifting, fun, and highly entertaining to say the least. The melodies of the music drawing you inward, as the vocalization provides the remains, really capturing this essence that is purely timeless. It preserves this endlessness that never seems to quit. It has a contentious amount of energy, that keeps going and going, the vocals and melodies being so awakening, that you never get tired of them, you simply want more actually. It’s how a lot of the other tracks off the album “Sings Italian Favorites”, works from Doug Ferony’s album. He has this mystic passion about how he creates, let alone crafts together the music that he does. Even if it is some working’s you may have heard previously, he does it in a way that makes it new again. That is how he is able to keep doing what he does. He adds on his own twists of it, that keeps it very refreshing and electric. It goes without saying that surely many will adore his styling of music, as it has so much offering by just the delivery of the music alone. PVLSAR Releases New Single "Thunder"
Electus Releases New Single "Soul Breaker"
True Wisdom Releases New Album "Towards"
DEAD GIRLS ACADEMY RELEASES VIDEO FOR "FAR AWAY"